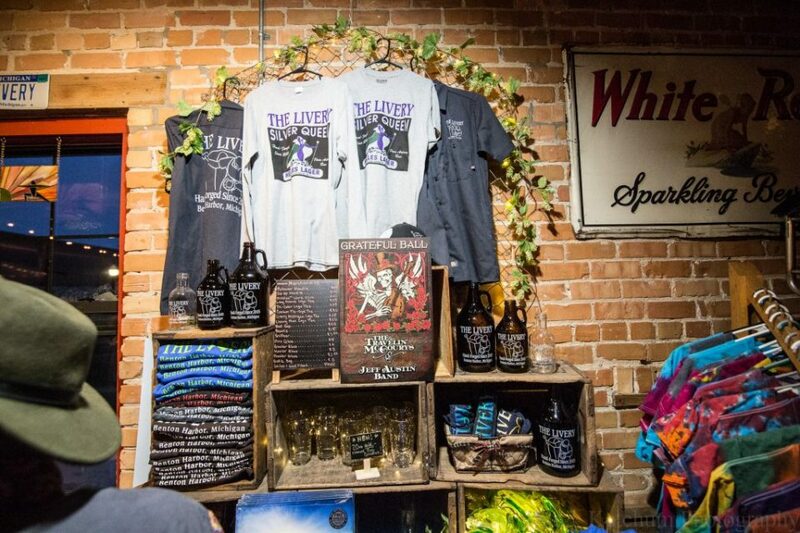 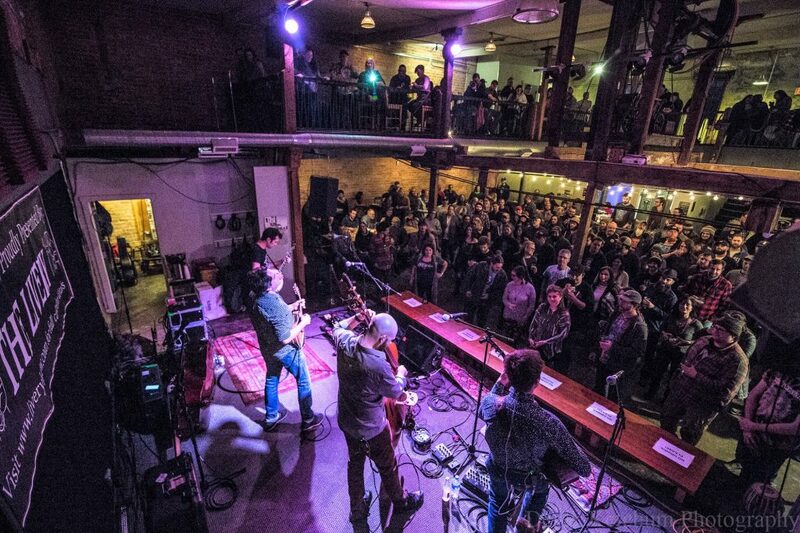 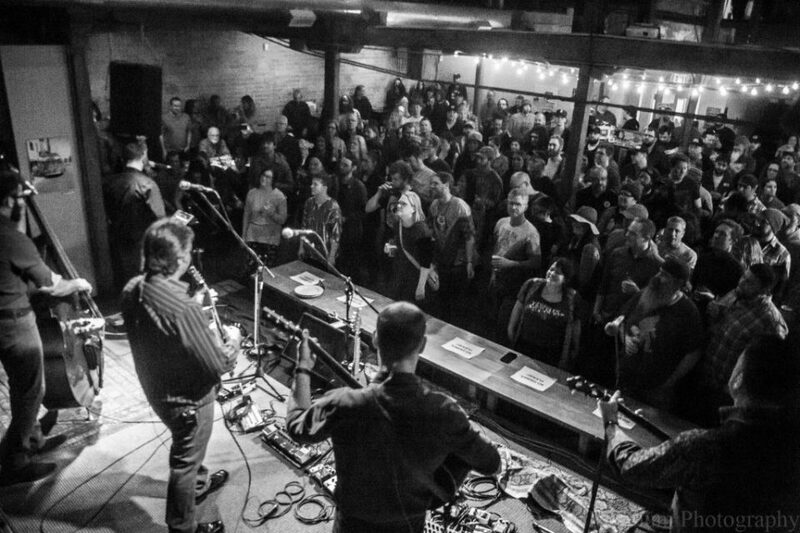 The venue and craft brewery is a key part of the Southwest Michigan city’s growing arts community, while shining a spotlight on regional stars and homegrown talent. 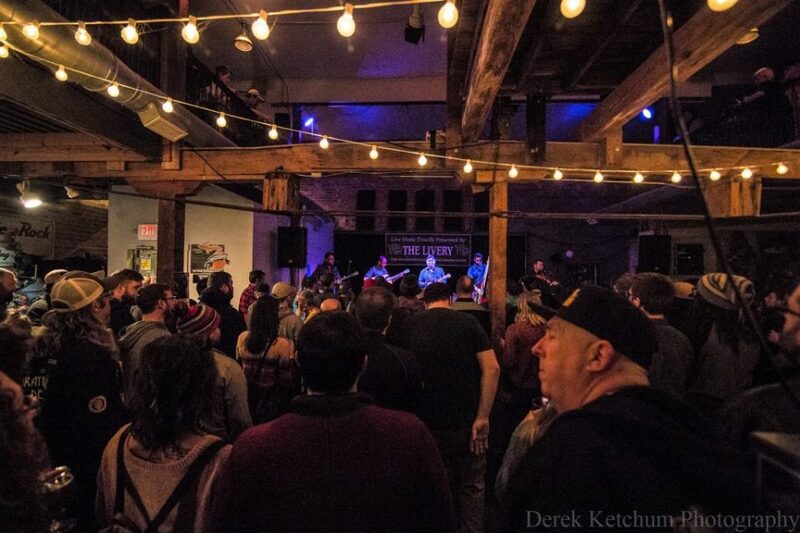 It’s also set to host its first Firkin Fest. 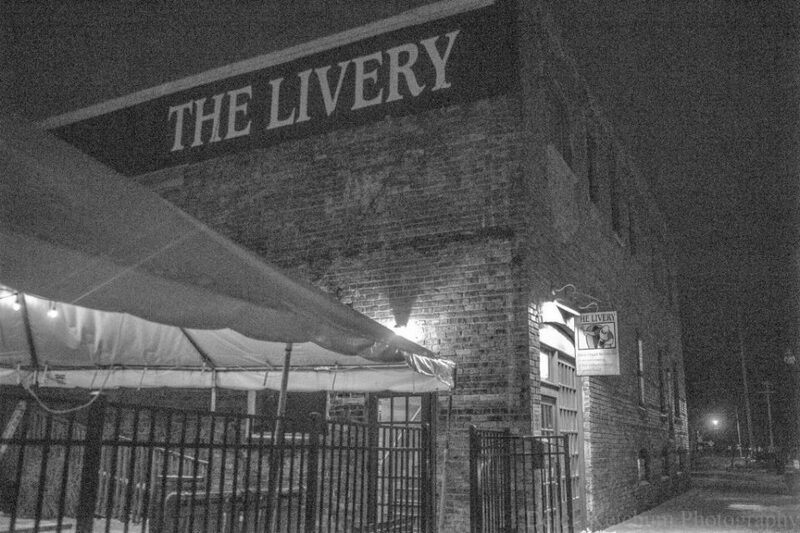 A horse livery built in the 1890s. 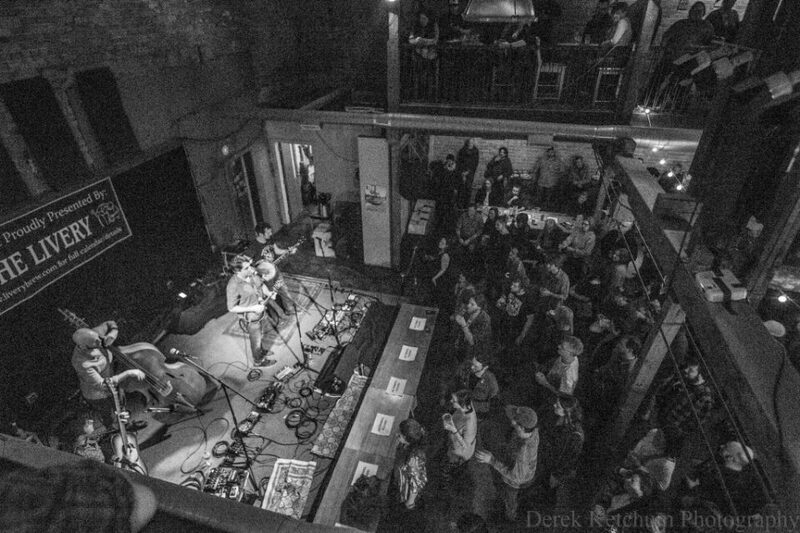 Later, a post office. 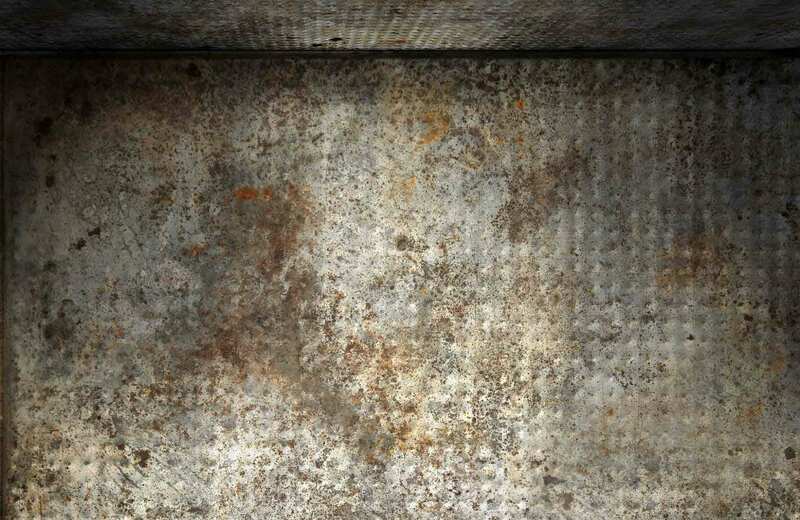 Then a printing company. 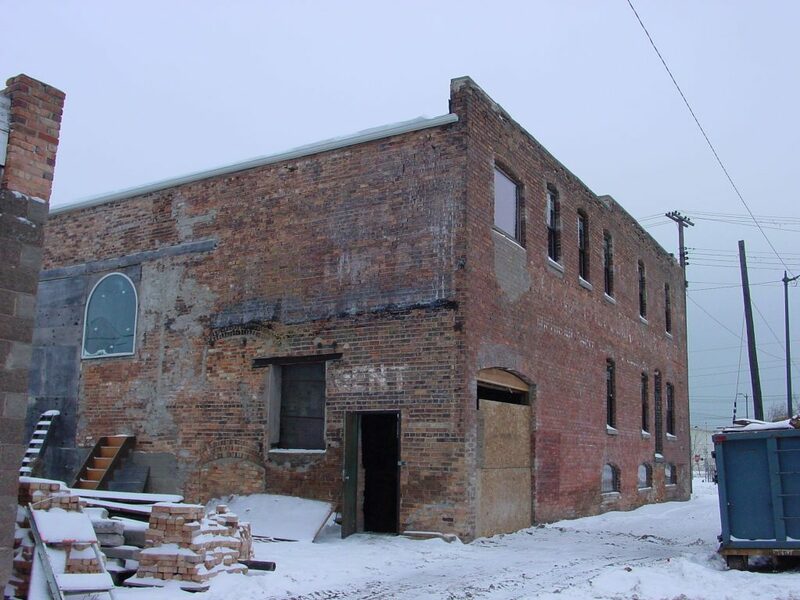 And for four decades from the 1960s until shortly after the turn of the century, nothing but a vacant old building in downtown Benton Harbor. 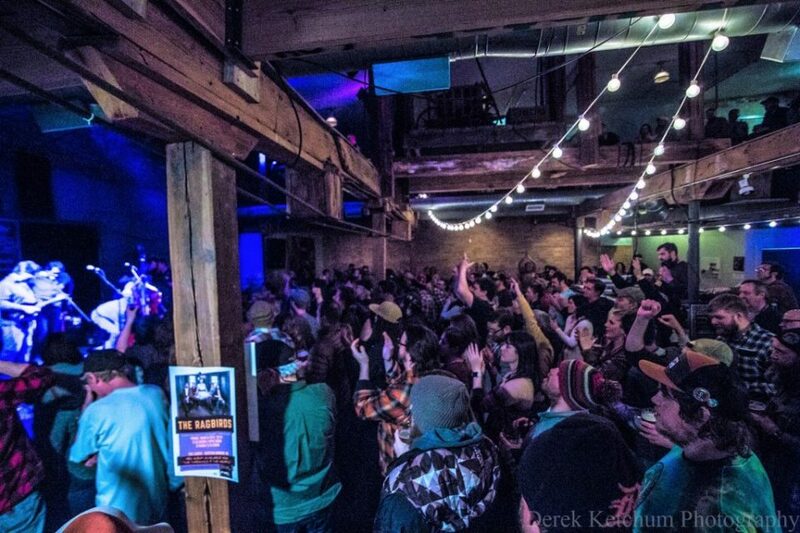 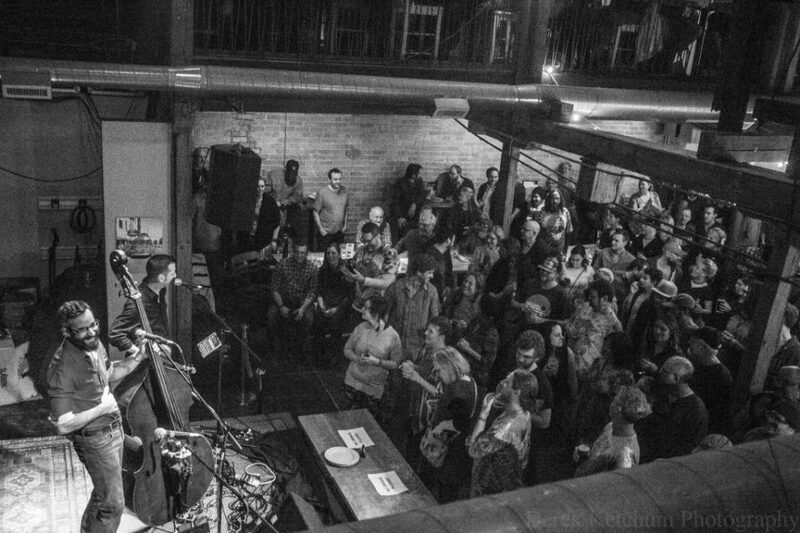 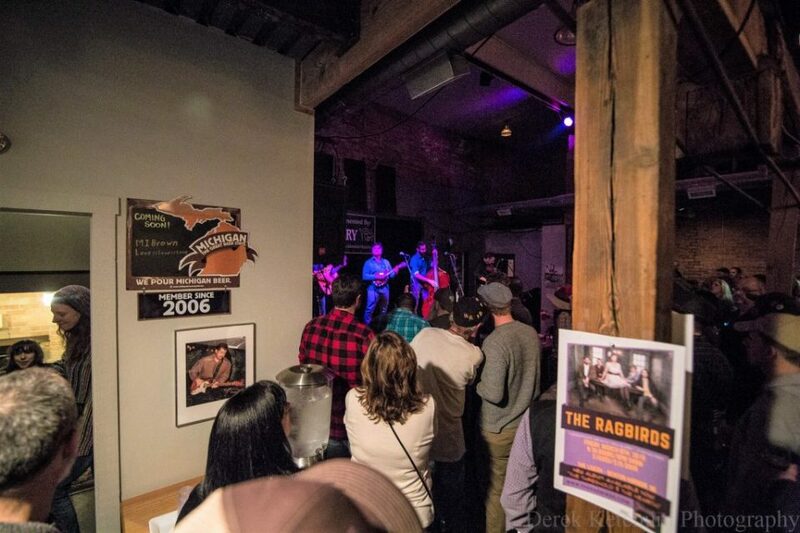 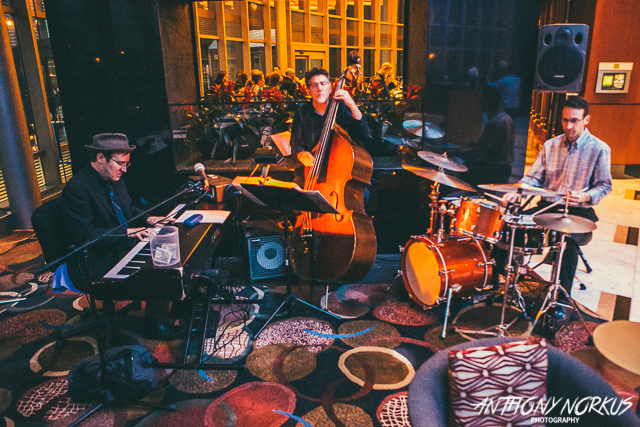 Since 2005, however, The Livery has stood as one of West Michigan’s best-kept secrets — serving up fresh food, its own craft brews and somewhat quietly some pretty darned good music in an intimate setting (capacity: 250) on a weekly basis. 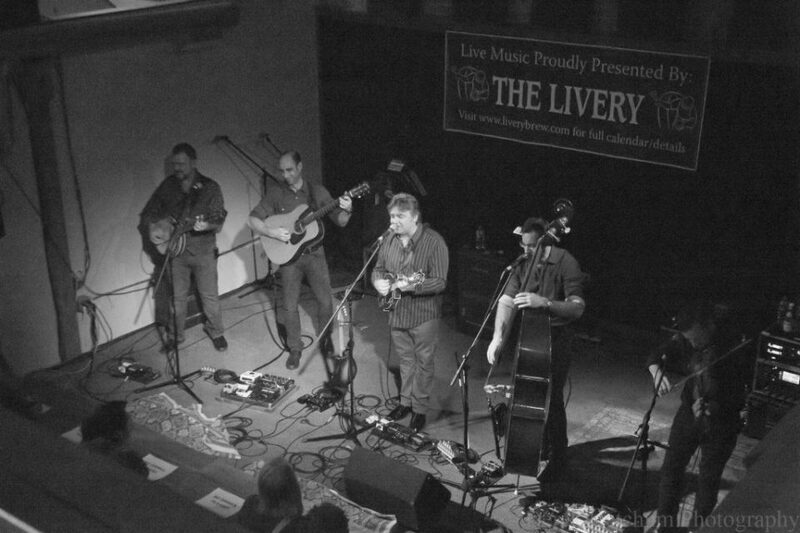 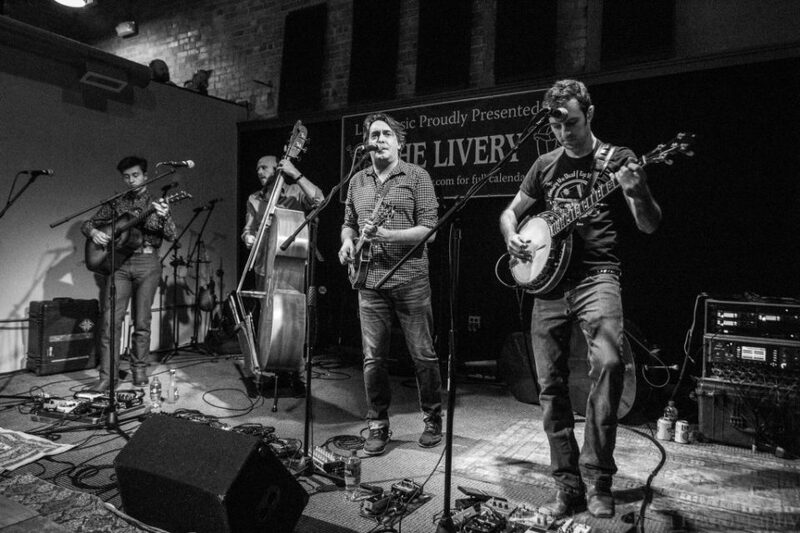 Coming off what booking and promotions manager Brandon DeJaynes calls “the best show our venue has ever seen” — a mid-week, early March stop from the Grammy-winning Travelin’ McCourys and Jeff Austin Band — and with a slew of national and regional names on the horizon, there are no doubt things are happening at The Livery. 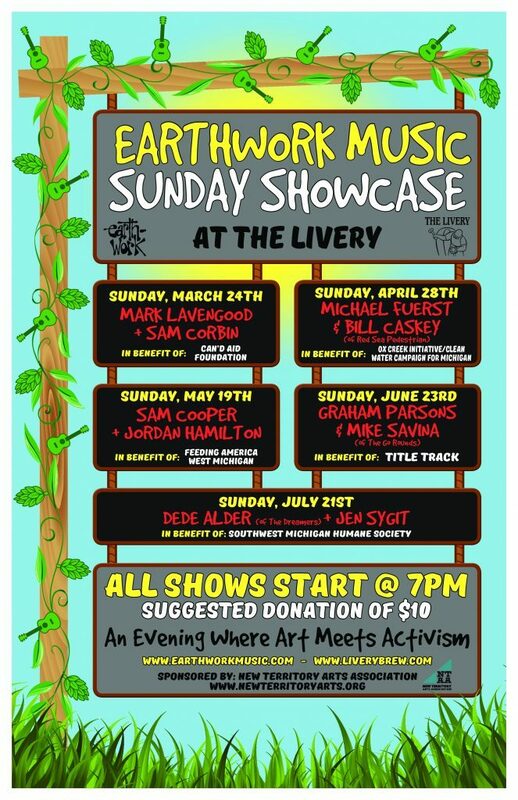 Among those things Is the Earthwork Music Sunday Showcase which kicks off this Sunday with performances from Sam Corbin and Mark Lavengood and will continue throughout the rest of the year with monthly dates that will also double as benefits for area and national nonprofits that have an impact on the State of Michigan. Over the next few months the Sunday Showcase will see the likes of Michael Fuerst and Bill Caskey, Sam Cooper and Jordan Hamilton, Graham Parsons and Mike Savina, and Dede Alder and Jen Sygit all come in to perform, while nonprofits such as Clean Water Campaign for Michigan Feeding American West Michigan, The Southwest Michigan Humane Society and Earthwork Music’s nonprofit arm, “Title Track,” reap some of the benefits. 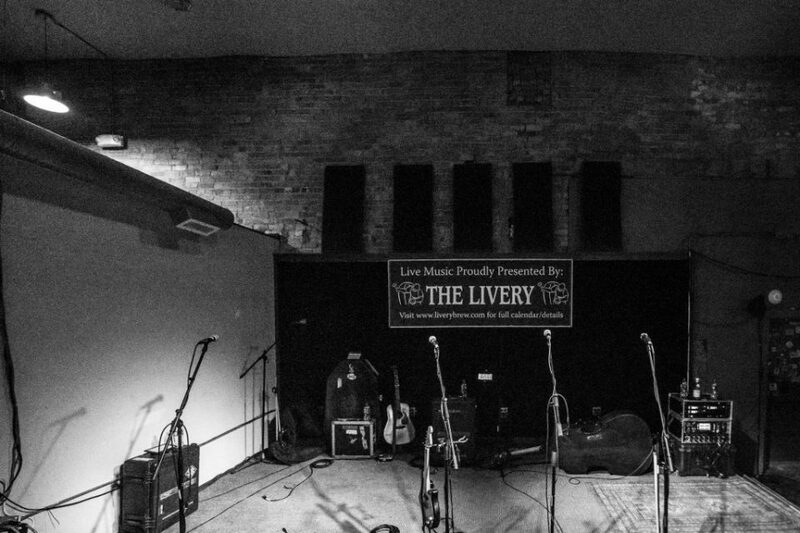 “The partnership between The Livery and Earthwork has been a really organic, slow building thing,” DeJaynes said. 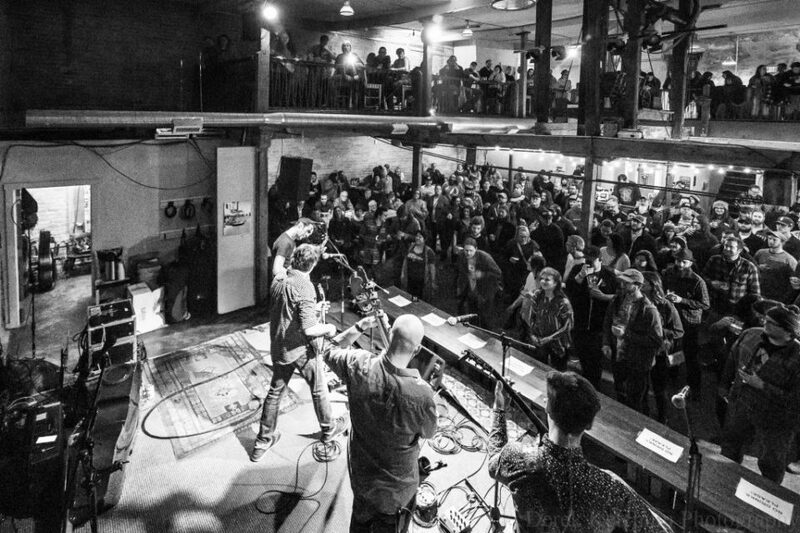 “They’ve come in with their organic approach and love for the music and their activism, which is also what we are about. 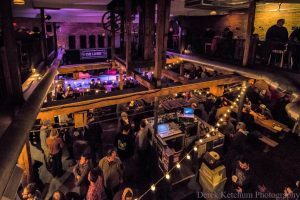 All of the shows are free of charge, but The Livery and Earthwork are asking for suggested donations of $10 and up, all of which will be split 50/50 between that month’s nonprofit and the artists performing that evening. 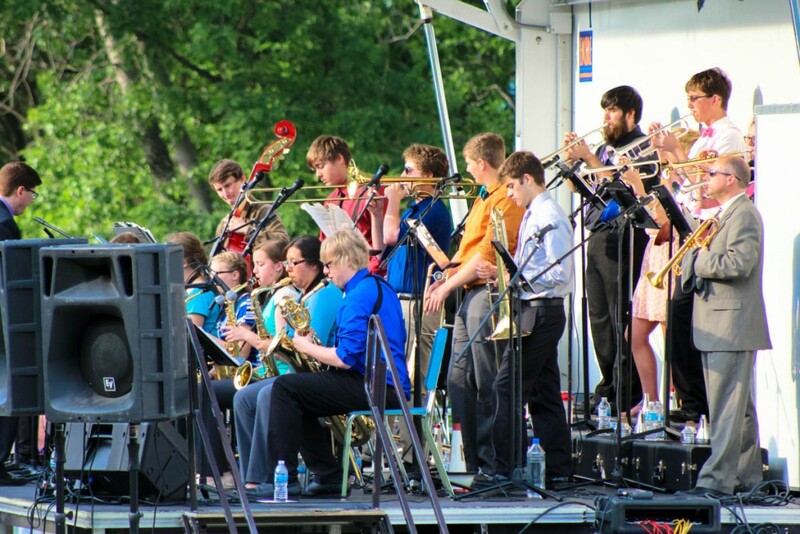 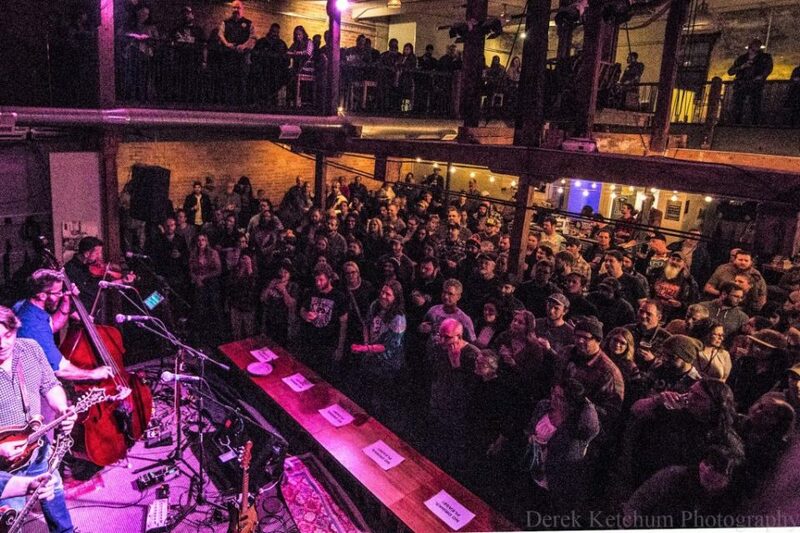 The series will no doubt shed additional light on some of Michigan’s rising musical stars, but Lavengood, who curated the lineup, hopes it will also get people more in tune with the nonprofits that they bring in, each of which will have the opportunity to speak between sets. 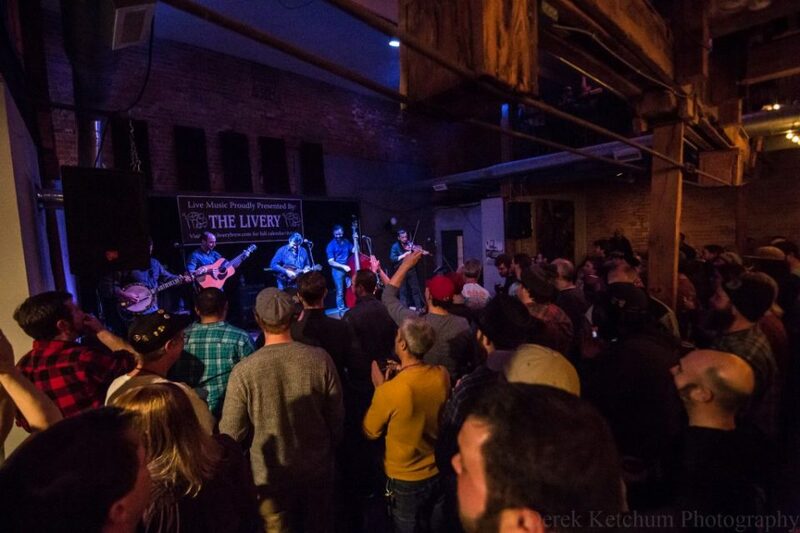 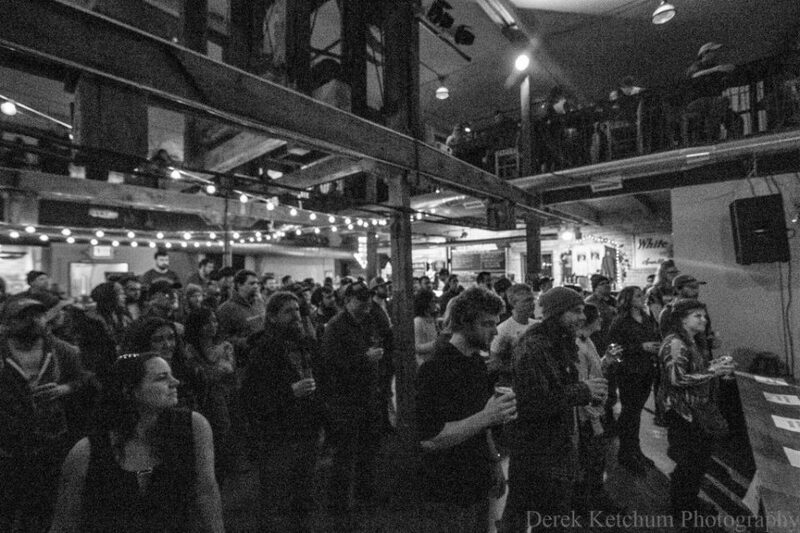 In addition to the Earthwork series, The Livery recently announced its first ever Firkin Fest, a new, two-day, beer-centric event that will feature headlining appearances by The Crane Wives and The Larry Keel Experience on May 31 and June 1, respectively. Other upcoming shows include Grand Rapids funk/rock/reggae band Melophobix on Saturday (March 23) and The Henhouse Prowlers, Pert Near Sandstone and The Sweet Water Warblers all in April and up-and-coming Colorado bluegrass act Chain Station, as well as rising Indy act Joshua Powell & The Great Train Robbery in May, just to name a few, offering a nice mix of regional and national talent. 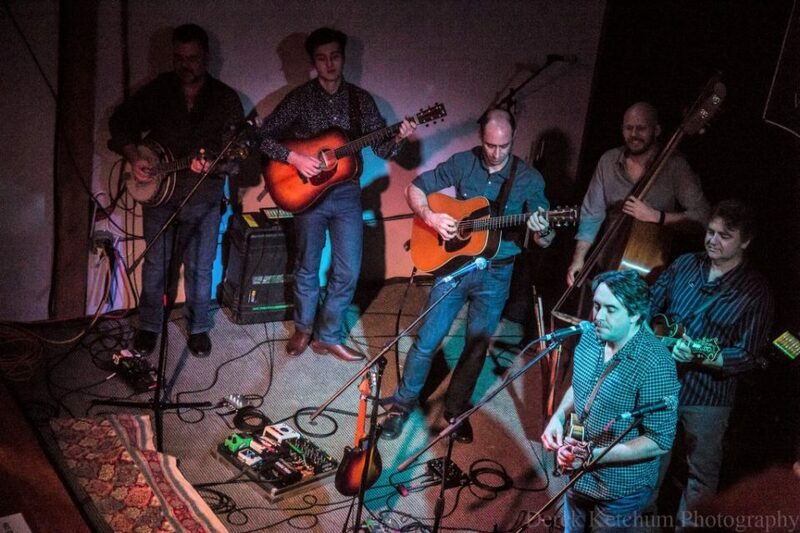 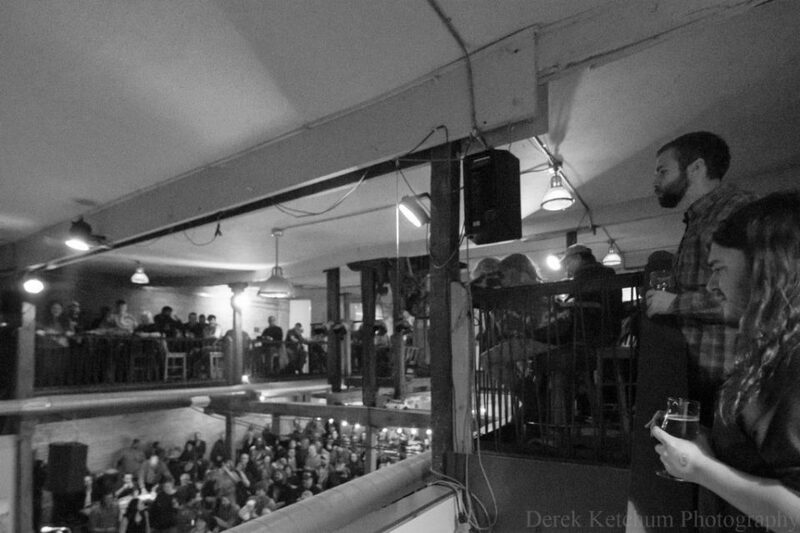 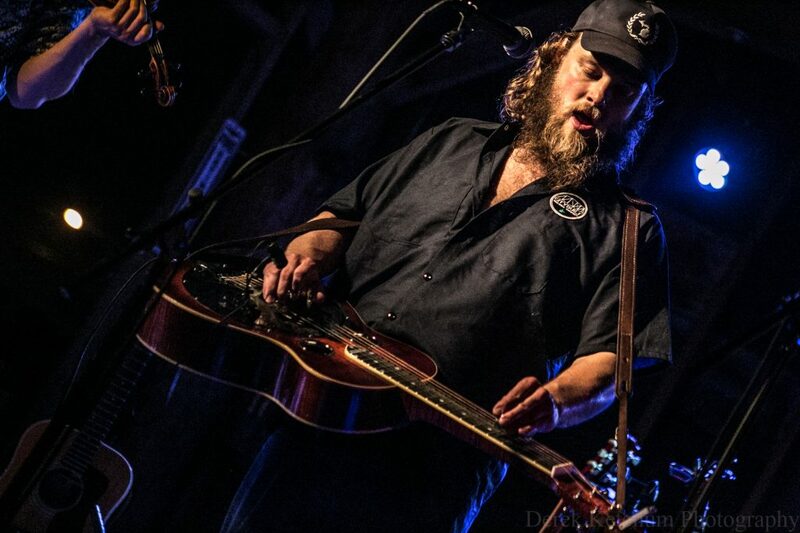 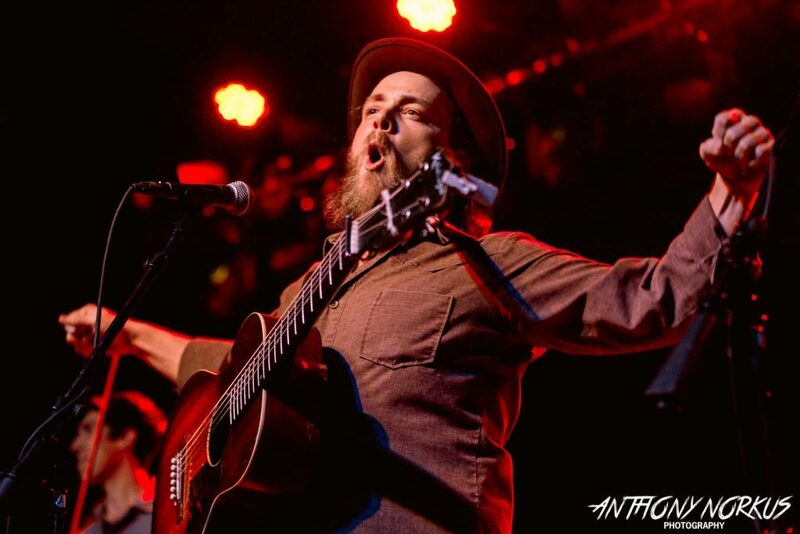 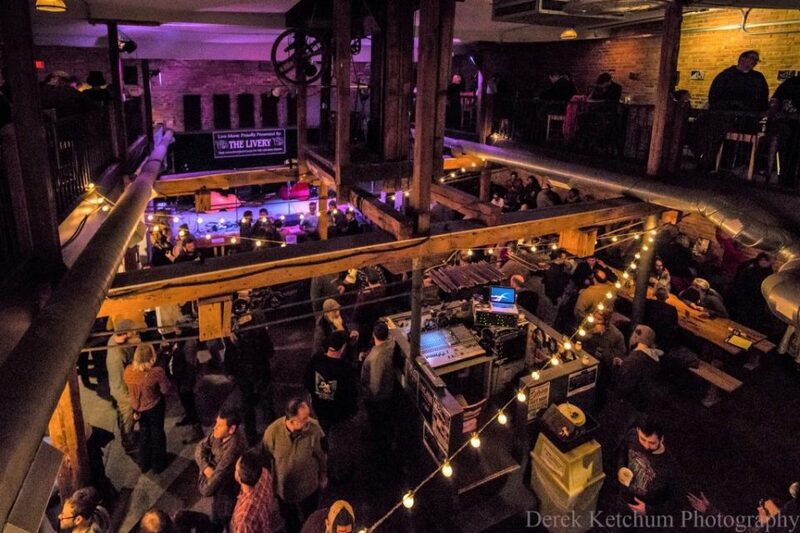 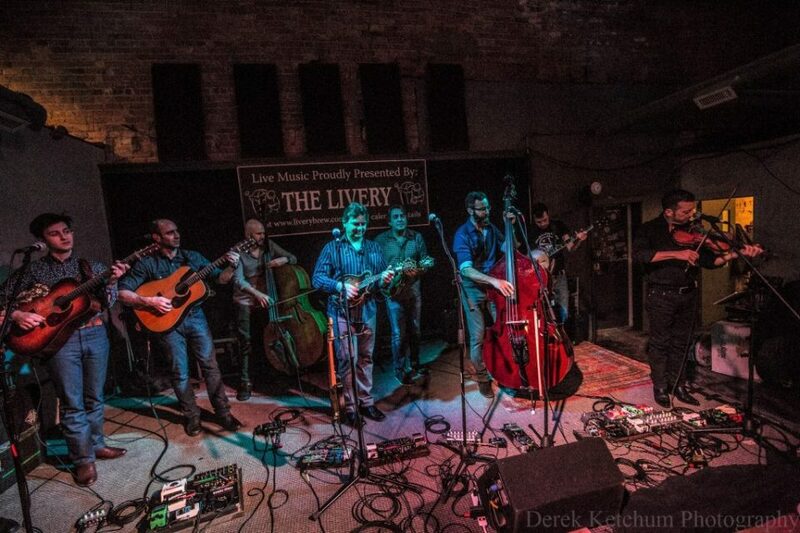 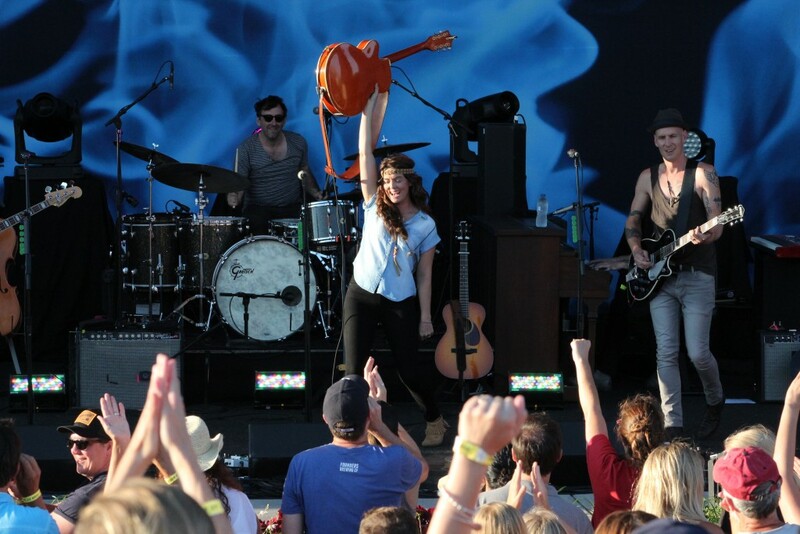 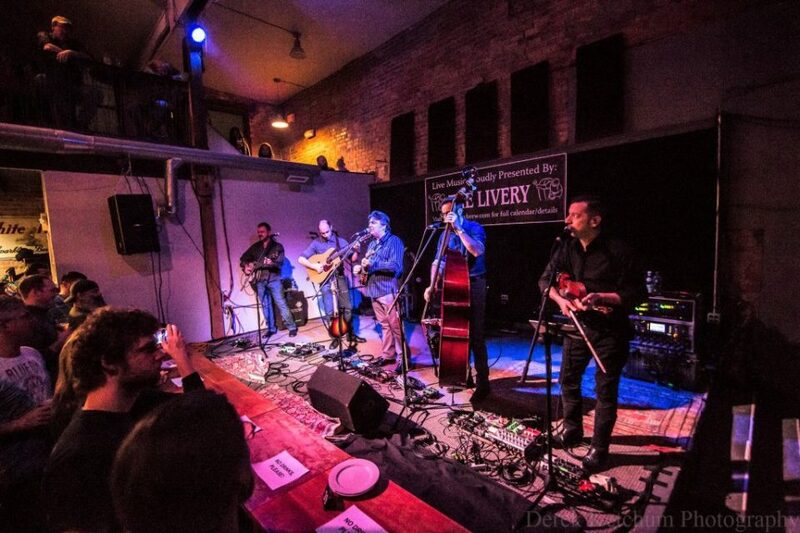 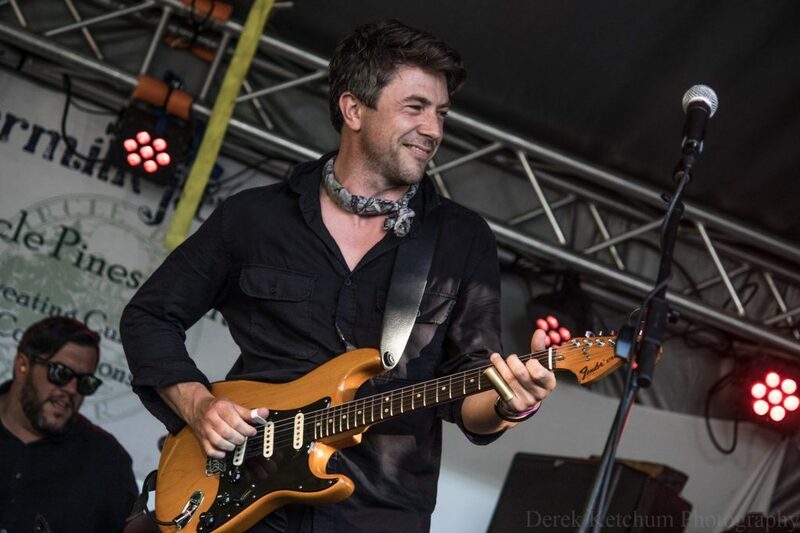 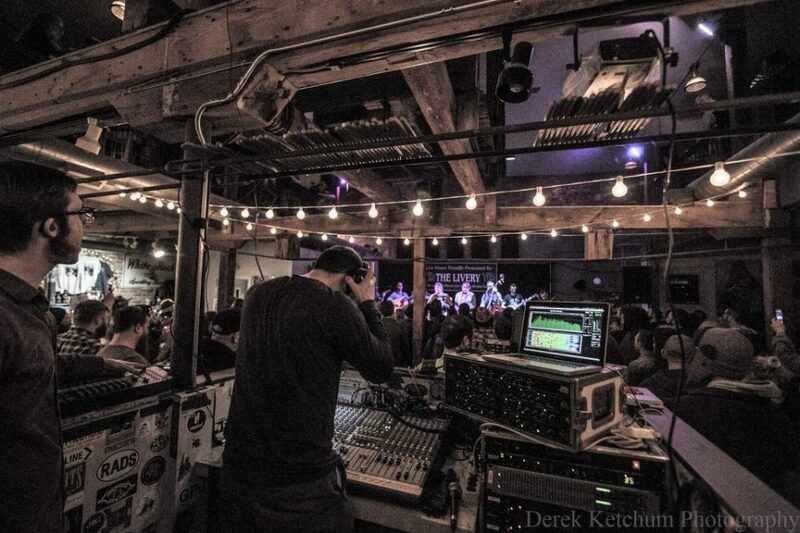 “While we definitely like being able to bring in some of these up and coming national touring artists and have the occasional big show like the one we just did with the McCourys, for the most part our focus is the talent right here in Michigan,” he said, pointing out that bands like Slim Gypsy Baggage have made a name for themselves at the venue, and others such as Greensky Bluegrass, graced the stage on their way up. 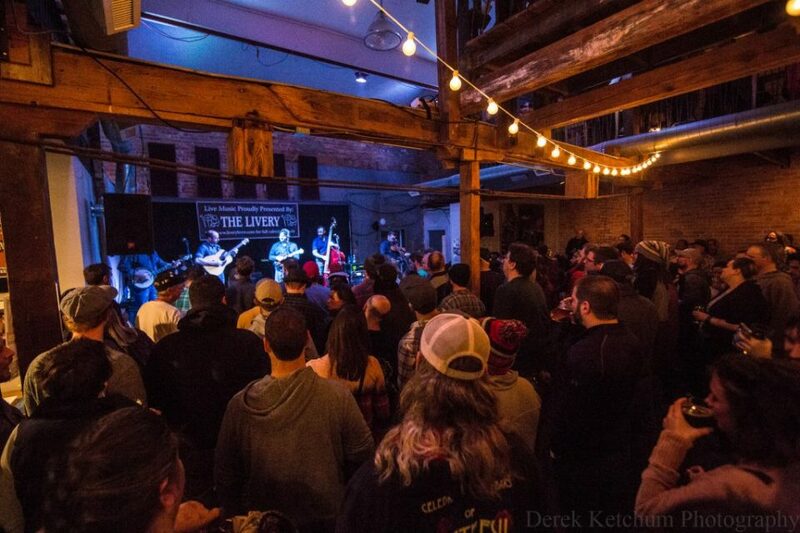 Building up regional music has been not just a rallying cry for The Livery, but a metaphor for what is happening around them too, DeJaynes said. 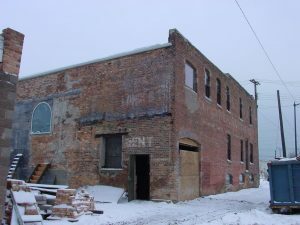 “Being in Benton Harbor has been a tough sell in itself, but the community around us is really rebuilding, so to kind of be a part of that and essentially be the first business in our entire art district and to now see 15, 20 businesses around us growing and getting involved with each other, that’s been really the testament and the ultimate building block to even allow me to start bringing in some of these big national headliners on a more consistent basis,” he said. 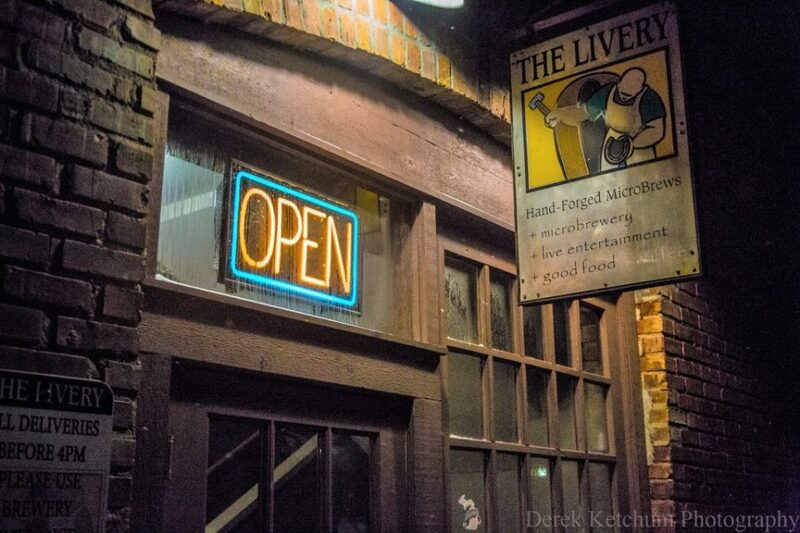 Visit liverybrew.com for more on the brewery and to see a calendar of events.